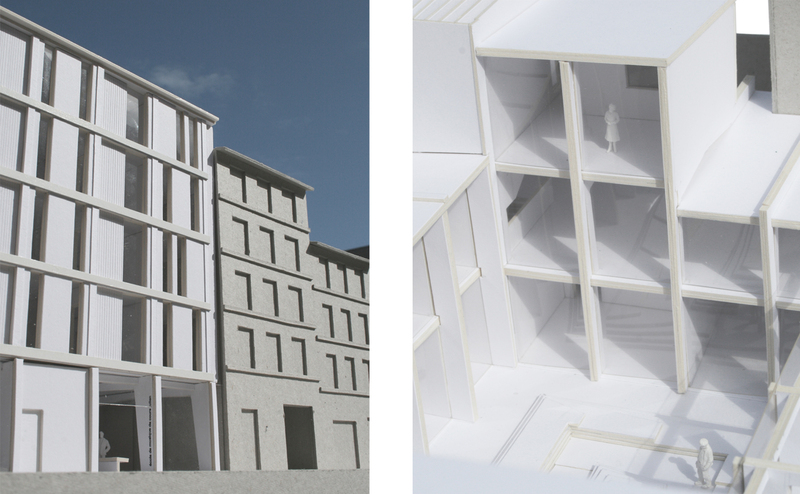 The music school and housing in Cours Julien seek to continue the dynamic trajectory of the îlot in which they sit, demonstrating the sustainability of the îlot’s urban typology. 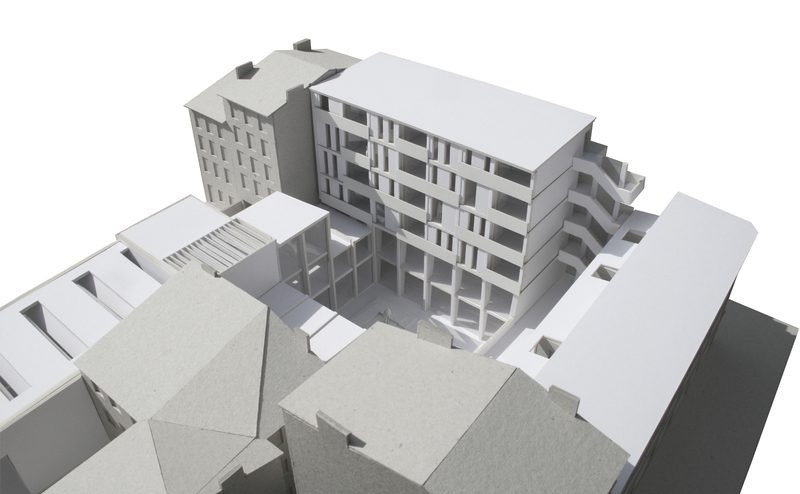 To work within the dense city centre, the proposal unpacks and re-scripts the particular urban fabric of Marseille; stair towers, chimneys and Maison Empereur. 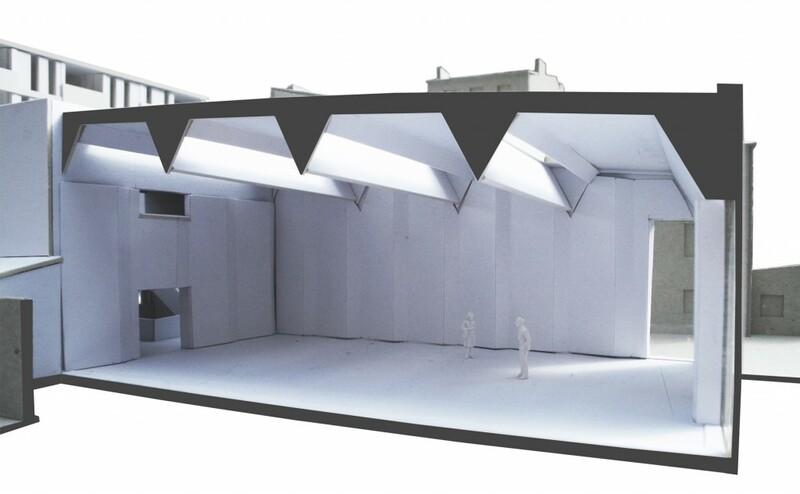 These are combined with tectonic knowledge from the piano to create spaces for performance and appropriation.